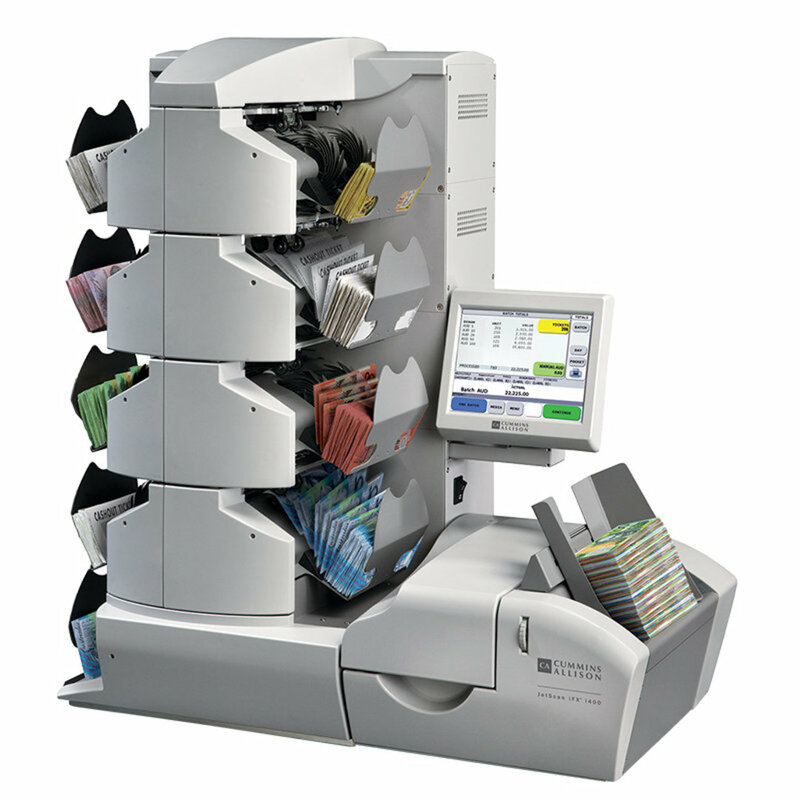 The Smart K3 is a new multi-pocket sorter designed to provide great usability, flexibility, and high-speed banknote processing to medium to large venues. 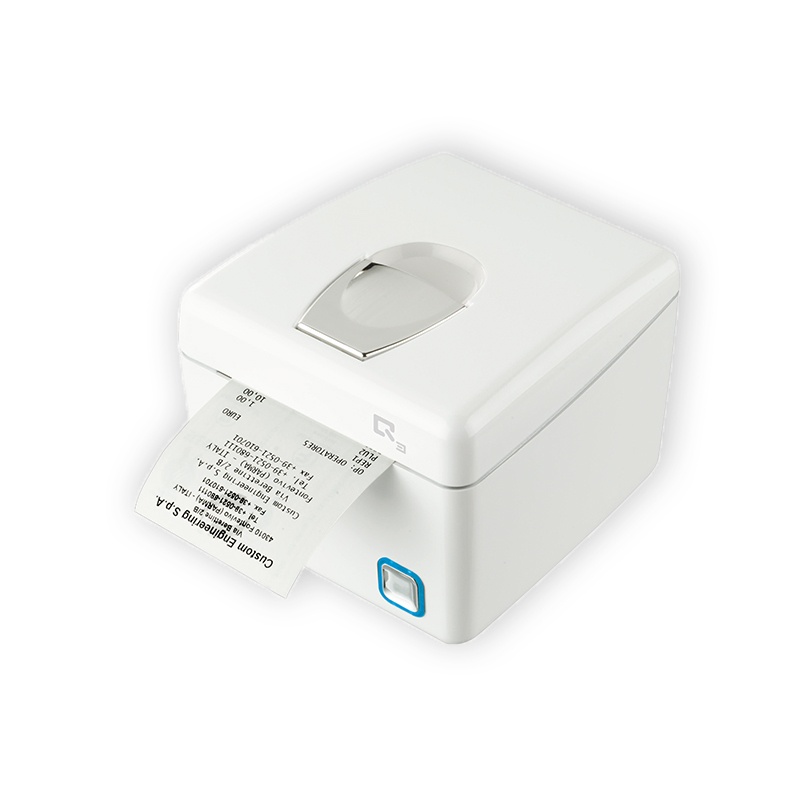 The unit’s all-in-one modular sensors provide remarkable accuracy while the large hopper, the two sorting pockets, and a third reject pocket ensure the counting and sorting of mixed stacks of notes is quick and efficient. High-performance value counting speed of 1000 notes/minute. Counts, authenticates, and sorts banknotes by denomination, orientation, and facing. Smart Detection Module with UV, MG, IR and CIS sensors for remarkable accuracy with each pass. 7” External Touch Screen Panel connected via HDMI to main body, easy to use and read. Built-in clearance program and advanced TITO imaging capabilities pose the Smart K3 as the perfect solution for busy gaming floors. Able to connect to the Central Monitoring System and Cash Management Software. 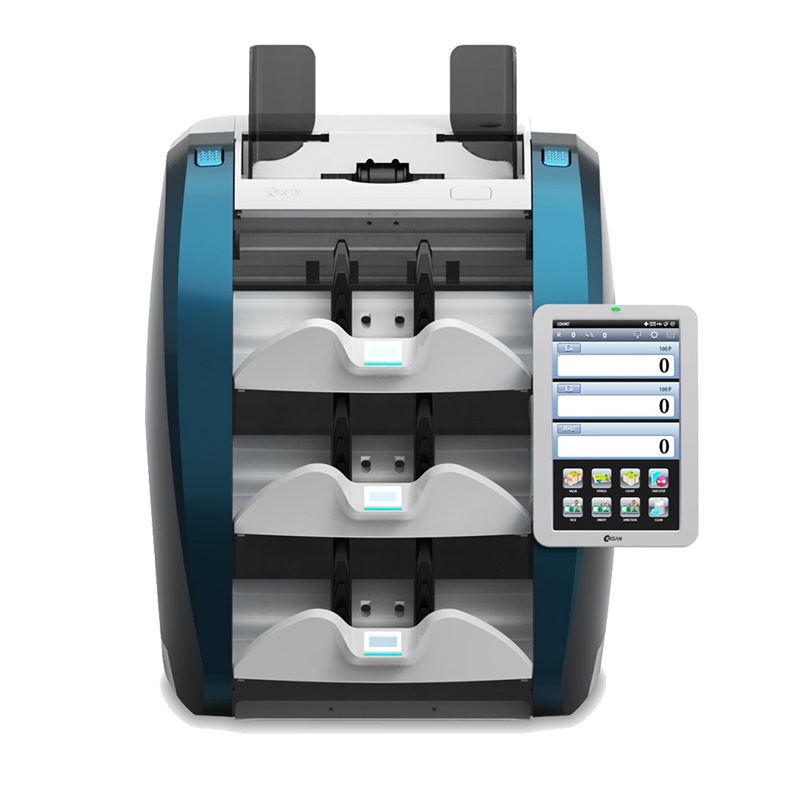 All data collected by the SMART K3 can be also saved on a USB stick and downloaded on any PC as a *text* file. To help our customers understand the benefits and capabilities of the Kisan K Series, we created the enclosed demonstration video. To watch it now, please press the play button.